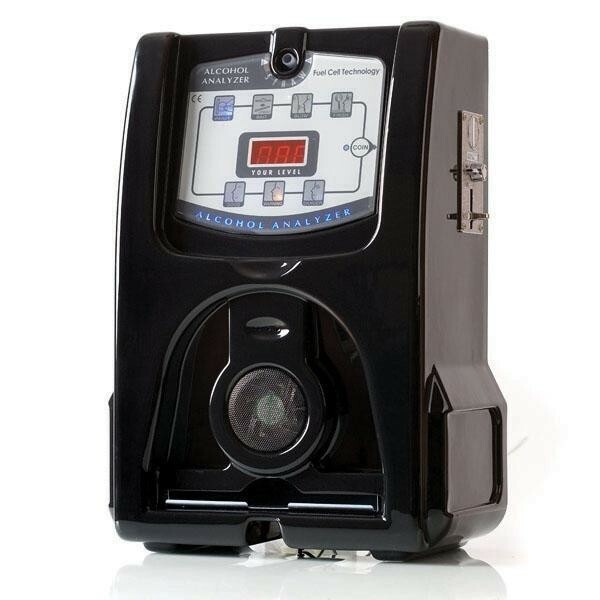 AlcoScan AL3500 FUEL CELL Vending Breathalyzer With Field Replaceable Sensor Technology. Only FUEL CELL sensor modules will work with the AL3500FC model. The AL3500 series is available in a semiconductor version (AL3500SC) or the more advanced fuel-cell version (AL3500FC) for extra accuracy and large test volume. 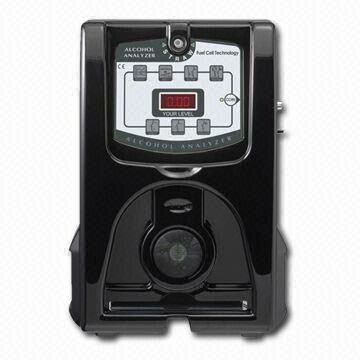 AL3500 SC: A semiconductor and coin operated machine AL3500SB: A semiconductor but bill operated machine. 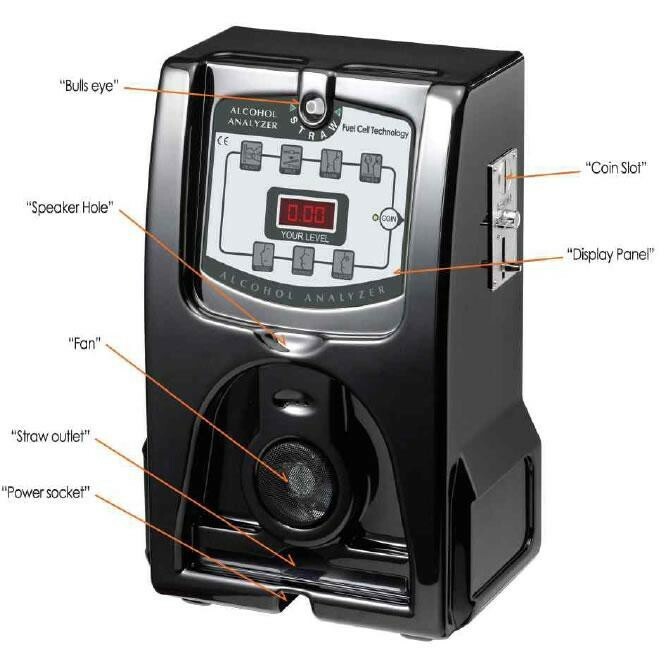 AL3500FC: A fuel cell version of the coin operated machine AL3500FB: A fuel cell version of the bill operated machine. The no-pay curtsey switch option is offered with all the above model.